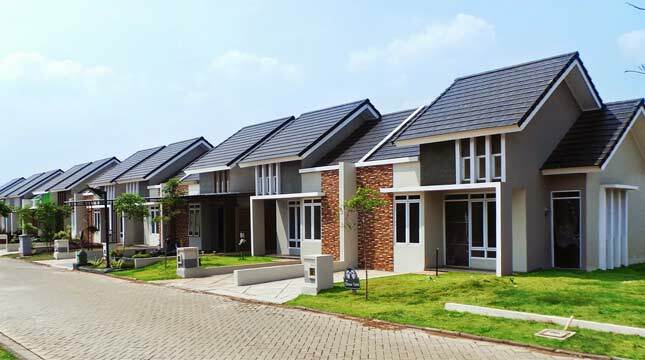 INDUSTRY.co.id - Jakarta - Property consultant Colliers International expects data such as the number of housing units to house backlogs in various areas to be more accurate. "With the cooperation of various parties is expected to create a more accurate 'landed house' (trail house) data," said Senior Associate Director of Colliers International Indonesia Ferry Salanto in Jakarta, Wednesday (4/4/2018). To that end, he appreciated the cooperation efforts that have been raised by Bank Indonesia with the association of Real Estate Indonesia (REI) developers to fix the property data. Moreover, Ferry believes that Bank Indonesia as an independent institution is also expected to further dig the information to the developer. According to him, the current property data such as the number of "backlog" in Indonesia is actually derived from the estimates of less obvious origin. "The backlog data, which is scattered nowadays is unclear where data comes from, most of which are only estimates," he said. Previously, BI and REI signed a memorandum of understanding in Gedung Bak Indonesia, Jakarta, Monday (2/4). BI Senior Deputy Governor Mirza Adityaswara said the cooperation was done because the central bank needed accurate data as a sure foundation to produce a decision related to the property sector. He explained a number of these policies, among others related to the ratio of debt to loan (loan to value / LTV) needed as one of the prerequisites of obtaining a mortgage. Mirza also expressed his hope that in 2018 which is often referred to as the political year, not to dampen the intentions of business actors to conduct economic activities. Previously, data from the home.com page stated that the national property market in 2018 is expected to be more positive, continuing the trend that has formed throughout 2017. While on the supply side, the property market slowdown is expected to occur in mid-2018 as the impact of Eid al-Fitr and National elections 2018.